If you're on the move, whether on holiday or to work, this pack is for you! 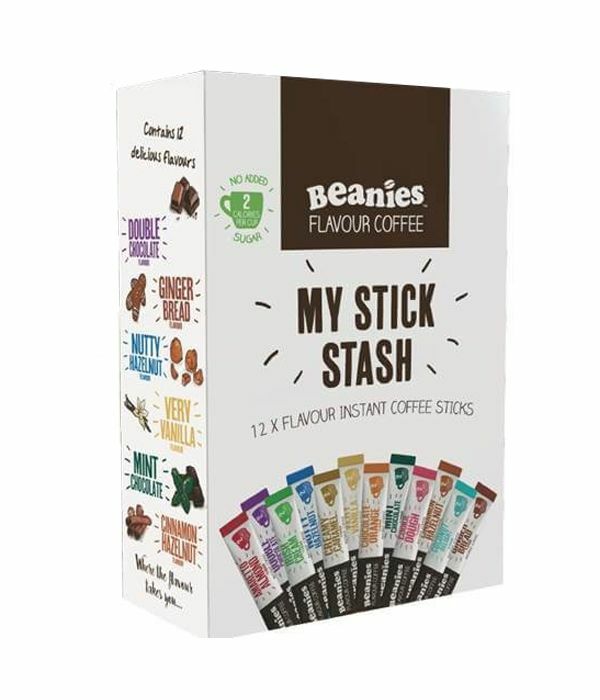 Our stick sachet Variety Packs which each contain 12 stick sachets of delicious Beanies flavour coffee in 12 different flavours! So that's 12 cups of delicious coffee.